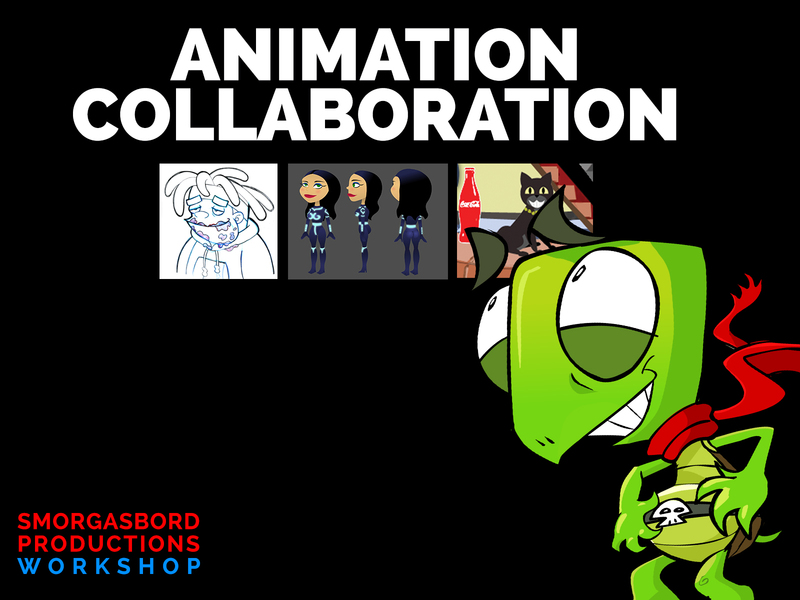 Smorgasbord Productions – Come Join Us For FREE OPEN HOUSE Trial Art/Animation Class. Come join us for a FREE Open House / Sample Class December 6 from 1-4pm at our classroom 241 E Colorado Blvd. Ste. 202, Pasadena CA 91101. Free parking with validation at the Paseo Colorado Mall across the street. Meet instructors and learn more about the class! After the Open House class will meet once a week on a date to be determined by participants, week day evening or Sunday afternoon. Instructor will also be available during the week to answer questions.